Birthday lunch for Eddie – Life…Camera…ACTION!!! 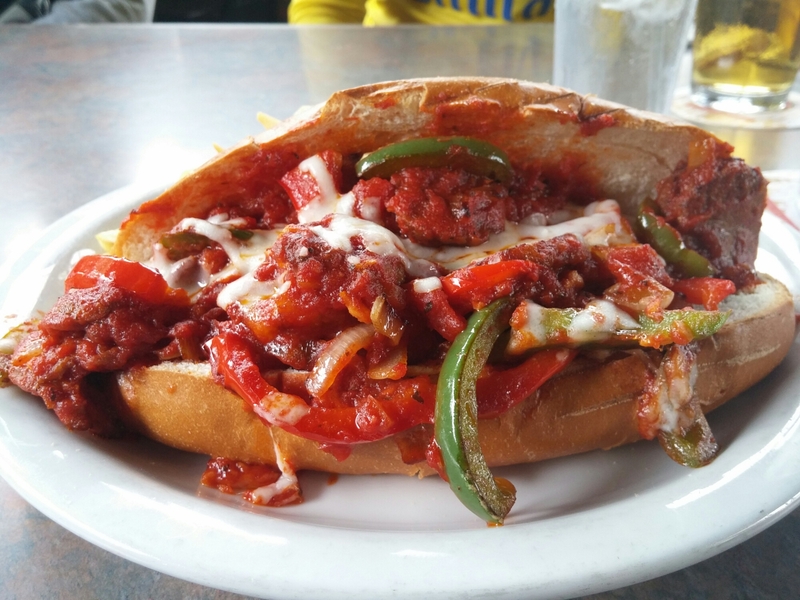 Not a bad place for lunch, check out my tasty Meatball Sandwich!!! Mulleady’s Sports Pub and Grill.